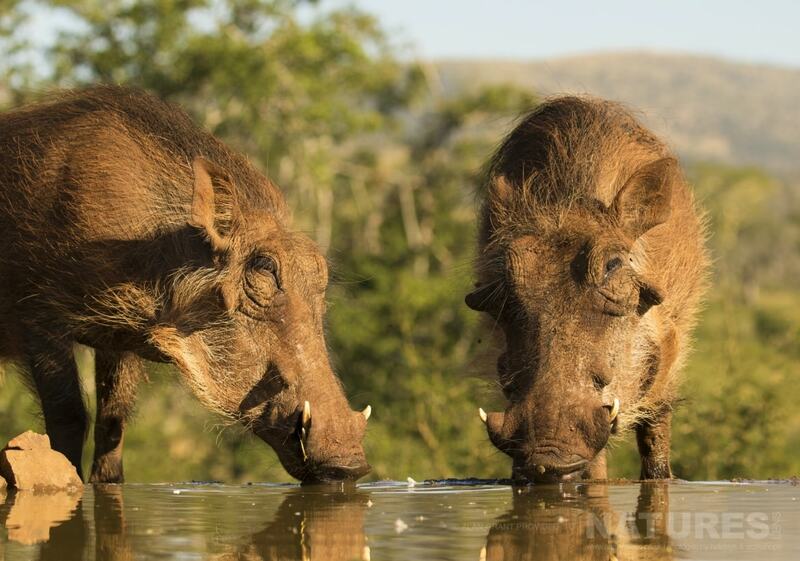 Our Zimanga Photography Holiday includes two sessions in the overnight hides. These state of the art hides provide you with the opportunity to photograph mammals at close quarters at night. 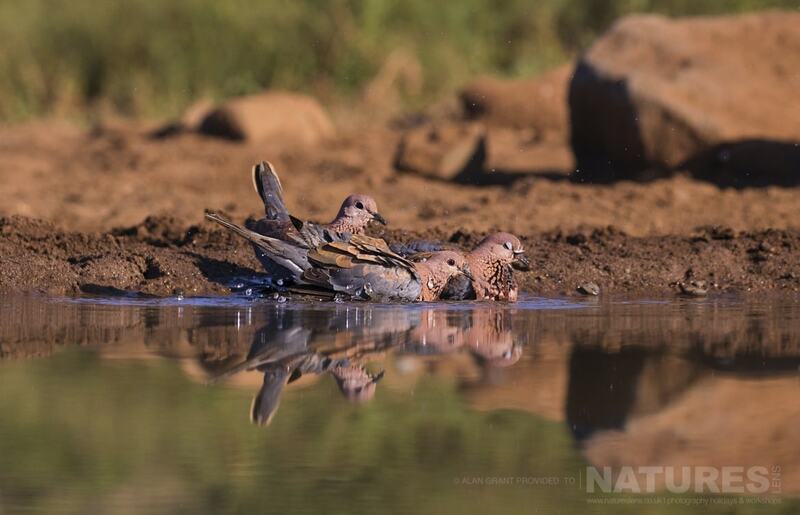 The modus operandi is to enter the hide in the afternoon & have lots of fun photographing the colourful birds & mammals that come to the watering hole to feed & bathe. 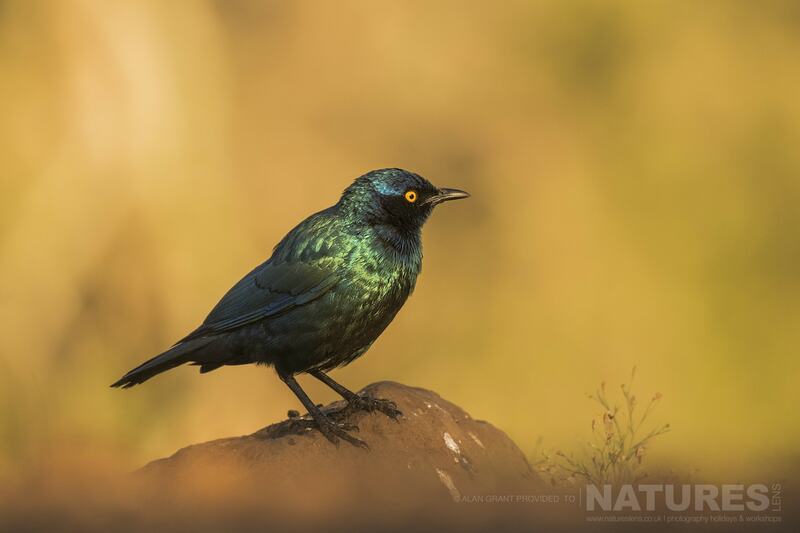 This Cape Glossy Starling earned itself the nickname of the Kate Mossy Starling as it liked to pose like a model. Alan joked that it was “rocking the London look” for us. I love Alan’s images of the tiny praying mantis & the giant cape buffalo because they give us a tiny glimpse into the mysterious world of Zimanga at night. 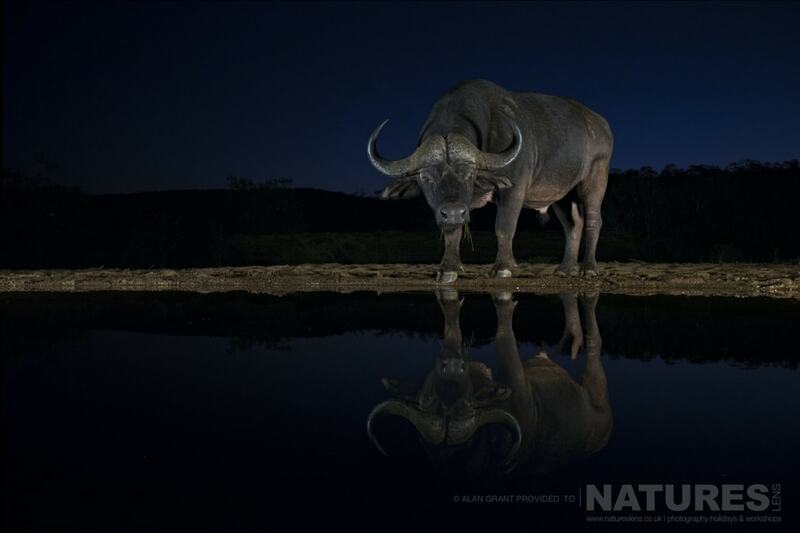 The recommended lens for photographing visitors to the watering hole at night is a wide angle lens such as the Canon EF 16-35mm f/2.8L II USM with a remote release cable. The buffalo are large mammals anyway, but when you are sat only 1 metre from where they are standing, they are massive even when using a wide angle lens! We’re rather proud to have a double entry in this month’s Wildlife Photographic magazine – in addition to the regular feature from me & Pui Hang, which this month is a double page spread of galloping White Horses in the surf, Victoria has a multi-page article about her Forgotten Little Creatures project & book. 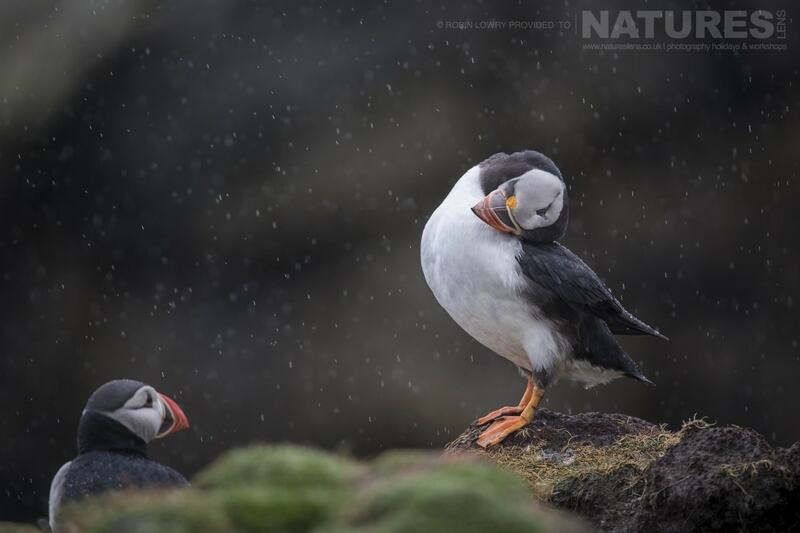 Wildlife Photographic magazine can be found in the Apple App Store http://bit.ly/1aKP3qR and in the Google Play Store at http://bit.ly/1JOhMcW. Also, we are able to provide you for a free 3-month subscription, which will allow you to access the current issue as well as any other issues released during this time. You will also then have access to these issues beyond their free trial (for as long as they have the magazine app installed on your device). Please be assured that this free subscription does NOT carry forward as an auto-renew when finished. This means that the only way you would be charged is if you come back at a later date & subscribe using the standard method. Ultimately, it will provide you with at least 2 completely free issues. 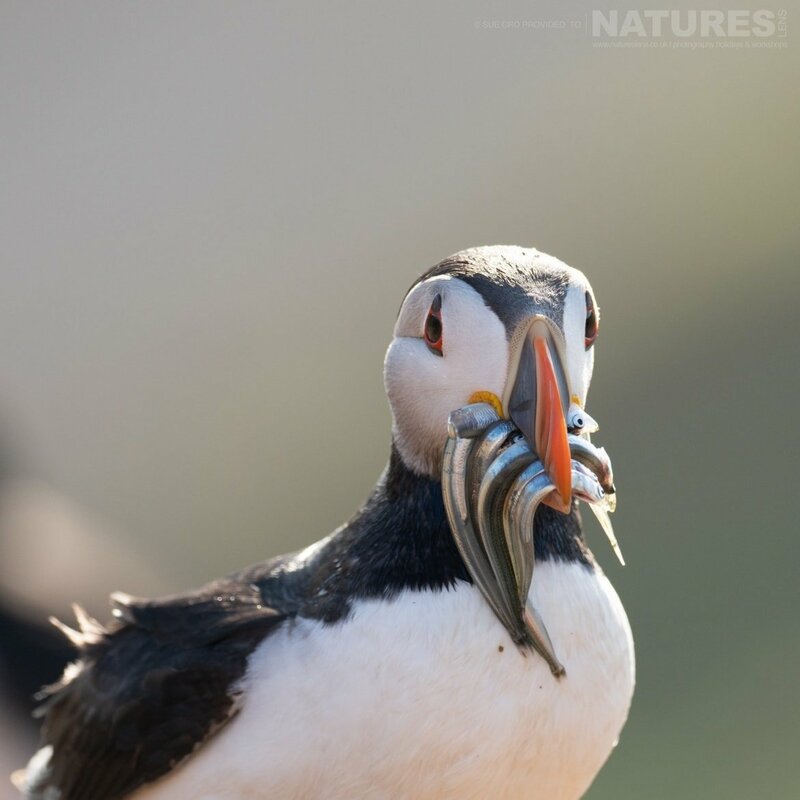 Download the app for Wildlife Photographic magazine from the Apple App Store http://bit.ly/1aKP3qR or on Google Play http://bit.ly/1JOhMcW on your mobile device or tablet. This code will be available to use until April 30th. 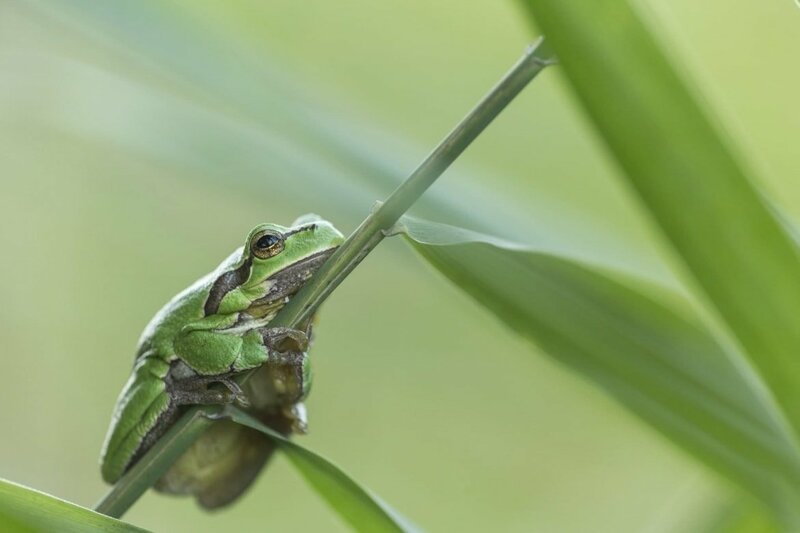 If you would like to join Victoria for a macro photography holiday, we have already announced the dates for 2020 have already been announced for both the Reptiles & Amphibians of Bulgaria and the Butterflies & Macro Photography of Bulgaria – all the details are to be found here. 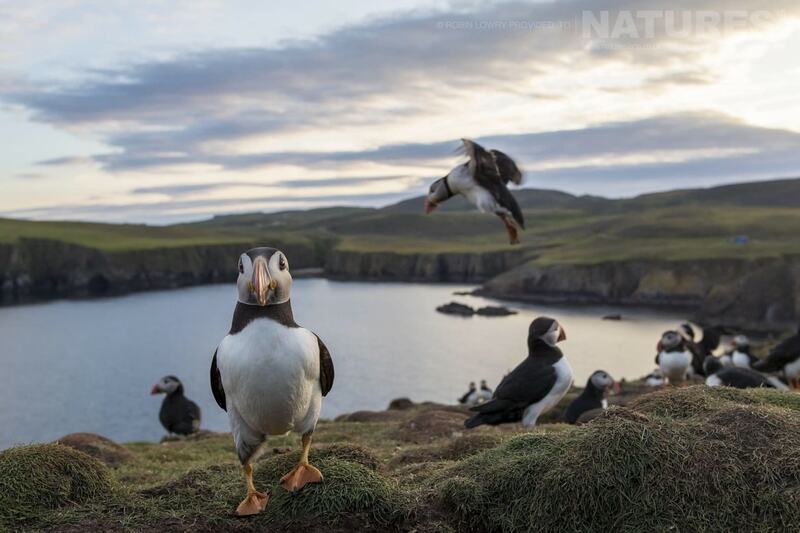 Fancy photographing the Atlantic Puffins of Fair-Isle this Summer? 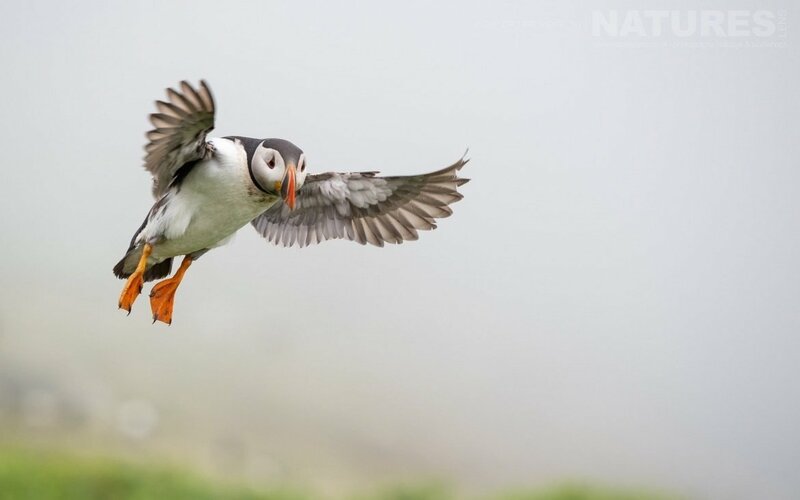 Robin Lowry will once again lead our Atlantic Puffins of Fair-isle trips in 2019. 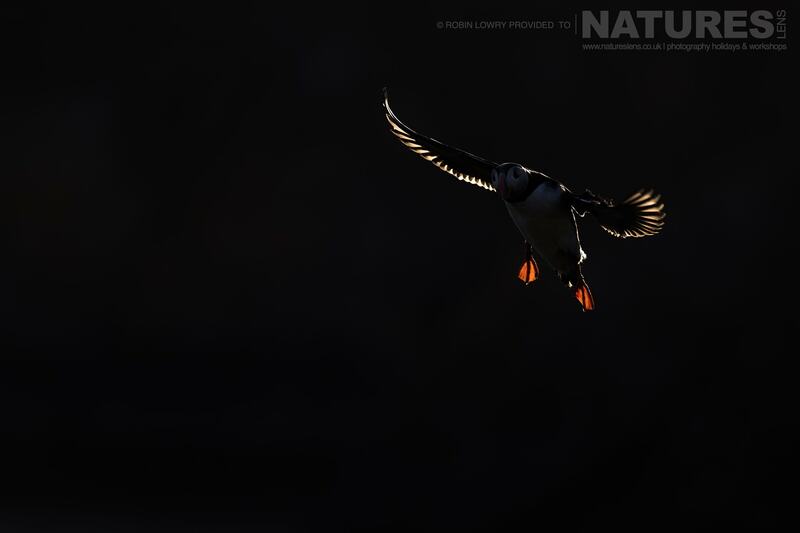 We have seen some fantastic award winning images coming from this trip in past years. 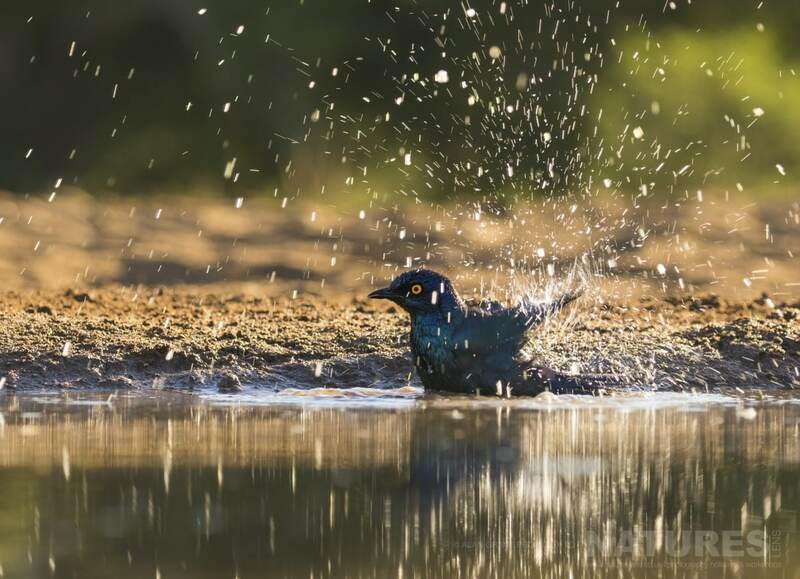 One guest, Sunil Gopalan, won the Animal Behaviour category in the British Wildlife Photography Awards with his dramatic photo taken on our 2017 trip. 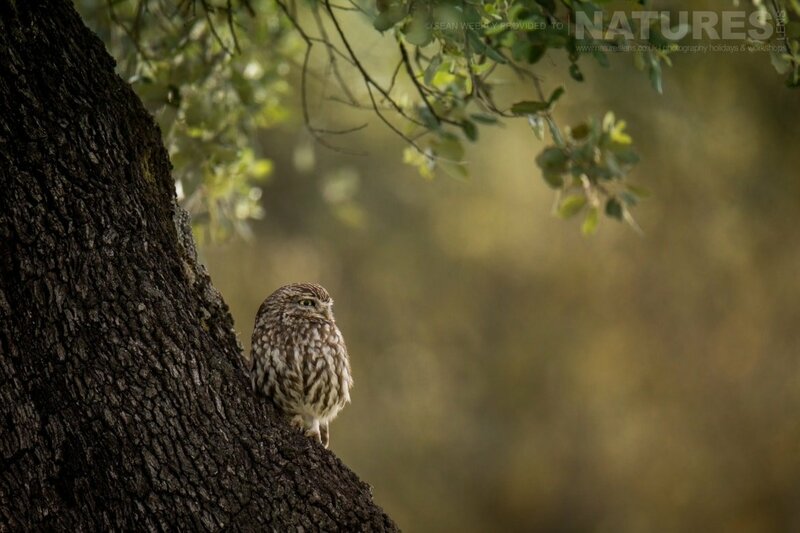 If you want to combine both the Golden Eagles & Raptors of Spain & the Spanish Birds of Calera Photography Holidays, we have a deal for you, you can book both trips for £3999 – saving £400 off the original prices & £100 off our current discounted pricing. Below we have listed some special offers or deals on a selection of our 2019 photography holidays that we will be running between 26th December 2019 & January 1st 2020; all these holiday deals are subject to deposits being paid before January 1st 2020. We would love to have you join us on any of the below photography holidays, or indeed any of the others that we are offering in 2019. 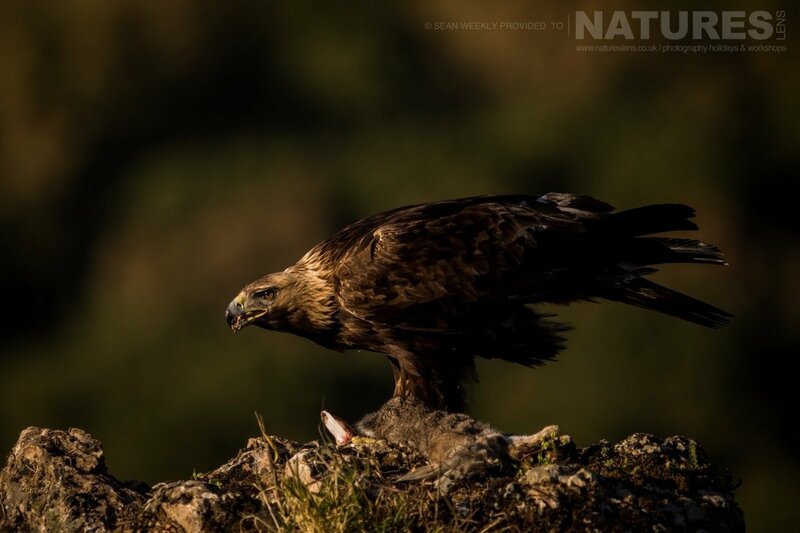 To photograph the Golden Eagles & Raptors of Spain & save £100, join Alan Hewitt, a member of the NaturesLens guiding team, in Adamuz, Spain during April 2019 for a trip lasting 7 nights; this photography holiday will offer you the opportunity to capture images of the golden eagle; the NaturesLens Golden Eagles & Raptors of Spain Photography Holiday is offered on a full board, non-shared room basis. 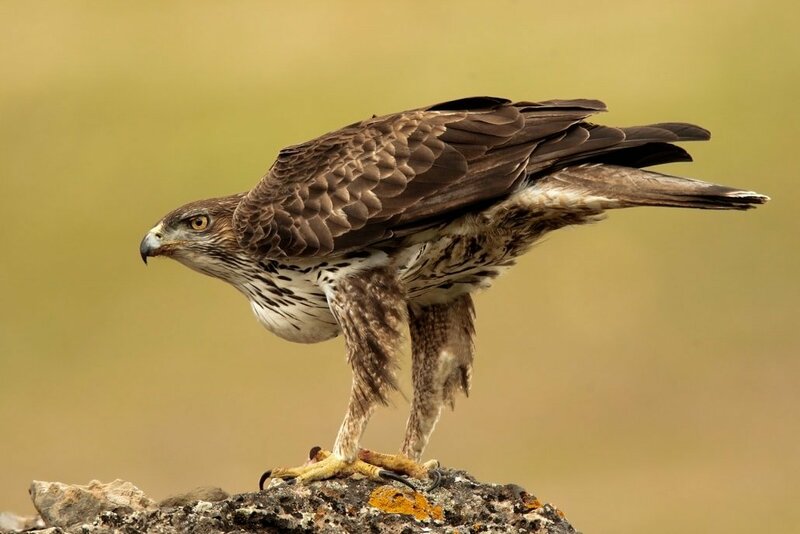 All the details of the Golden Eagles & Raptors of Spain Photography Holiday are available on the dedicated event page. 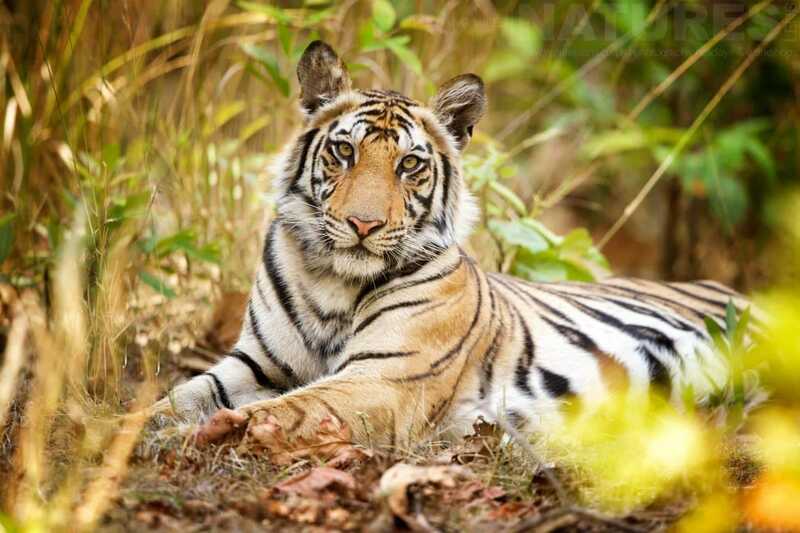 If you watched BBC Dynasties on Sunday evening & thought, ‘I’d love to see & photograph the tigers of Bandhavgarh for myself’ then the photography holiday we have been running for years is just perfect for you. 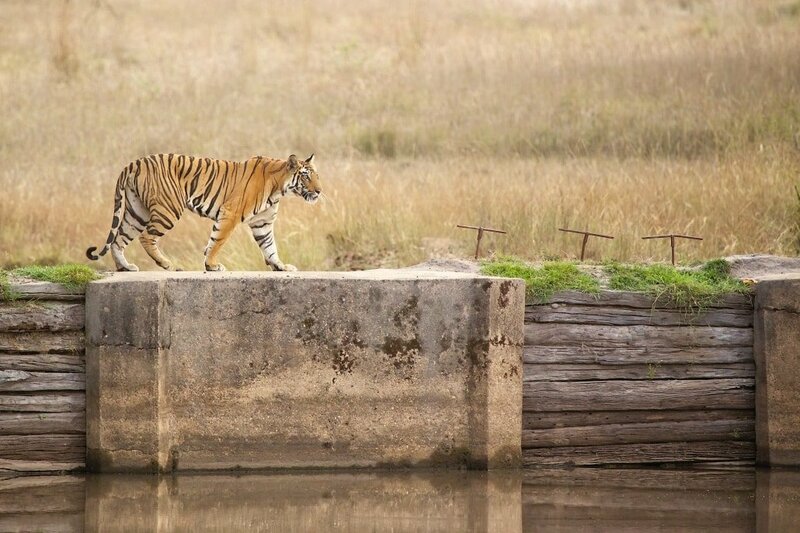 Our jeep drivers & naturalists are amongst the most experienced in the reserve, we have been working with these local experts for the past 7 years. 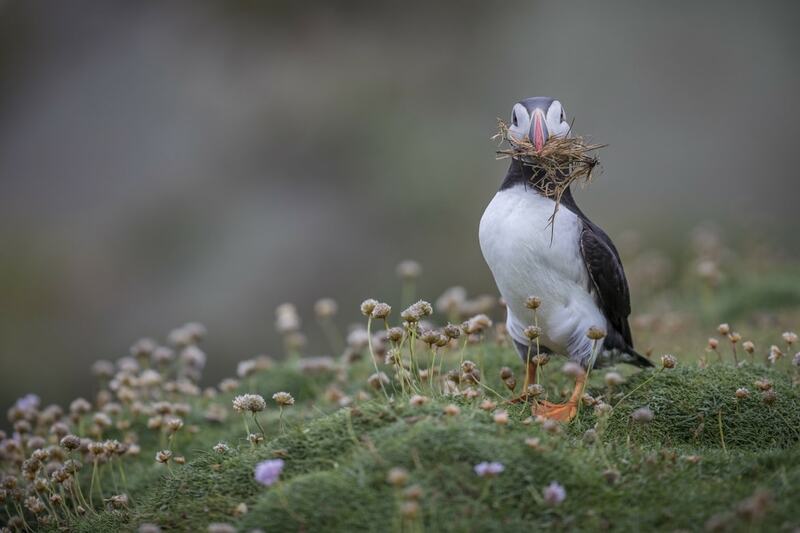 Sue joined our Atlantic Puffins of Skomer Photography holiday in June & has very kindly sent in some of her images for us to share with you. David attended our Wild Brown Bears of Finland photography trip earlier this year. His primary interest is in bird photography, but when presented with the opportunity to photograph bears & possibly the elusive wolverine, he couldn’t resist. 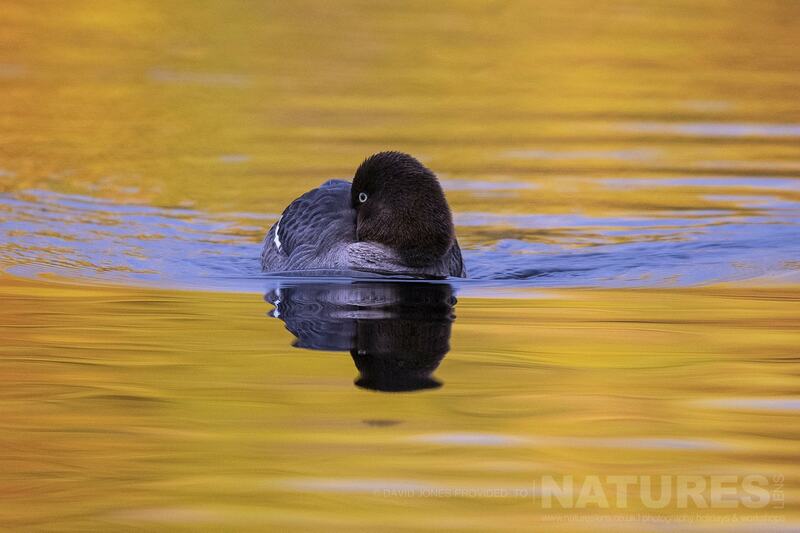 The bear centre is home to some beautiful bird species such as the goldeneye. 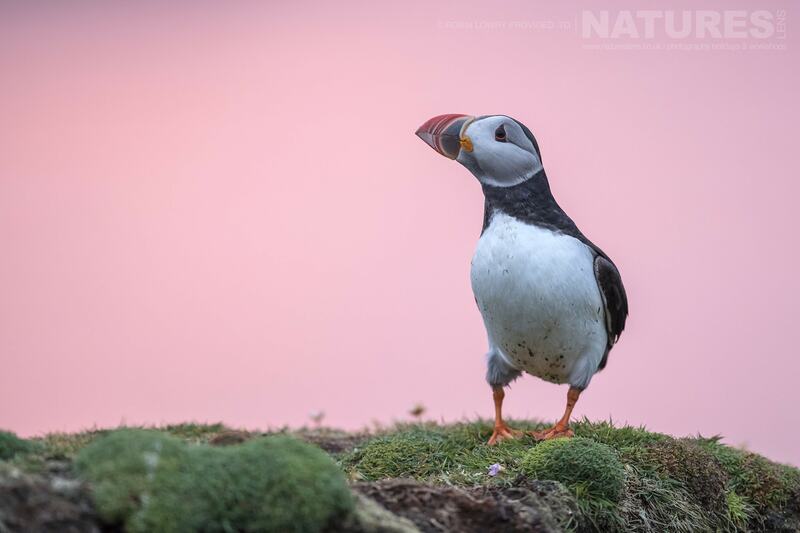 David was lucky enough to capture images of both the male & female & even a chick! 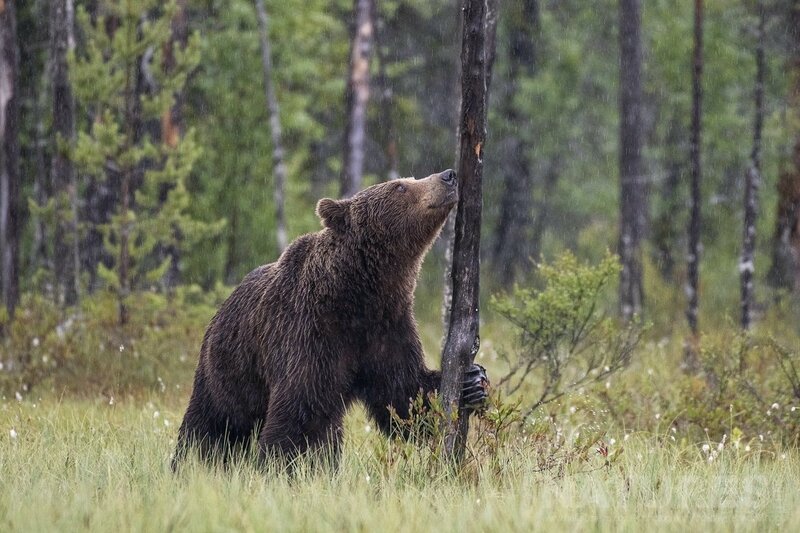 Whatever your query regarding our photography holiday, Finland’s Wild Brown Bears & other Wildlife from David Jones, please fill out your details below & we will get back to you.